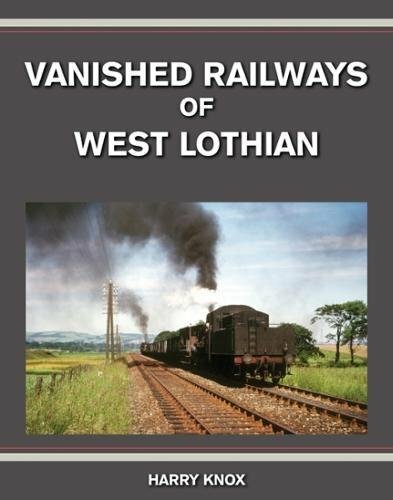 Opened on the Edinburgh and Bathgate Railway. Open on the Edinburgh to Glasgow via Bathgate and Airdrie. This is a new two platform station which occupies a site east of the Bathgate [4th] terminus. The large carpark to the north of the station is built on the site of Bathgate Shed.